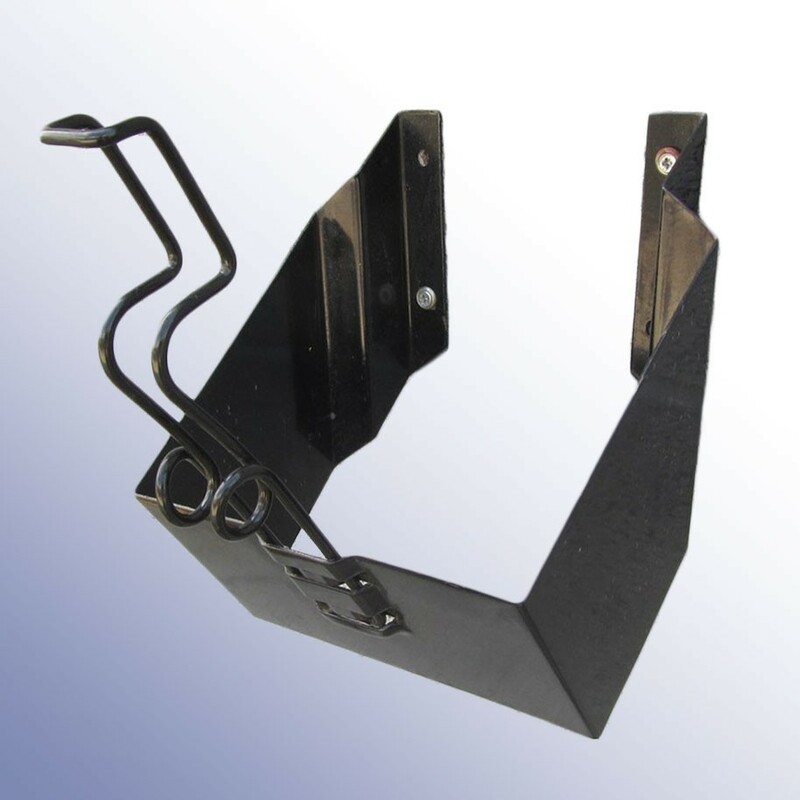 Securely store your wheel chocks with our range of wall brackets and holders. 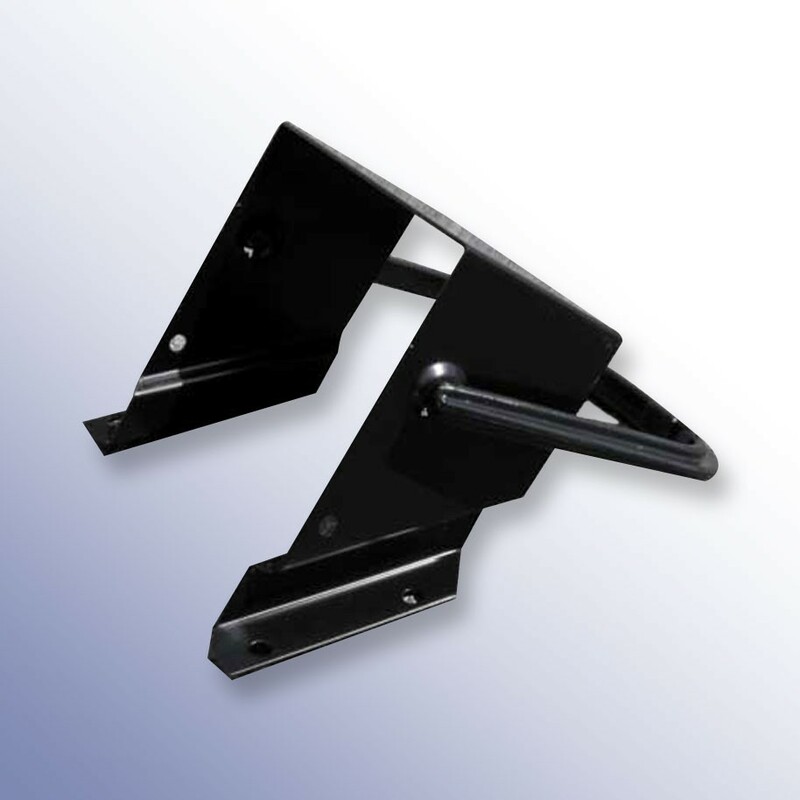 These durable wheel chock holders are suitable for attaching to the bodywork of any truck, trailer, or wall to create a secure place to store the wheel chocks when they are not in use. 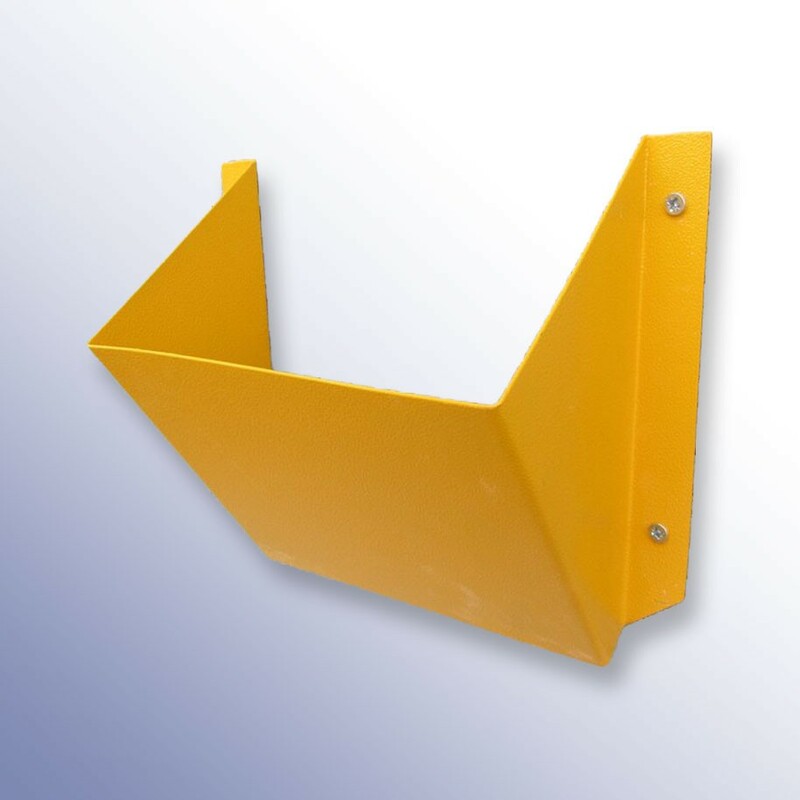 The 1001033 yellow holder is suitable for use with any wheel chock under 250mm width. For example the 1058666, 6009684, 6008807, 6010929, 6010930, 6008801 and 6008800. 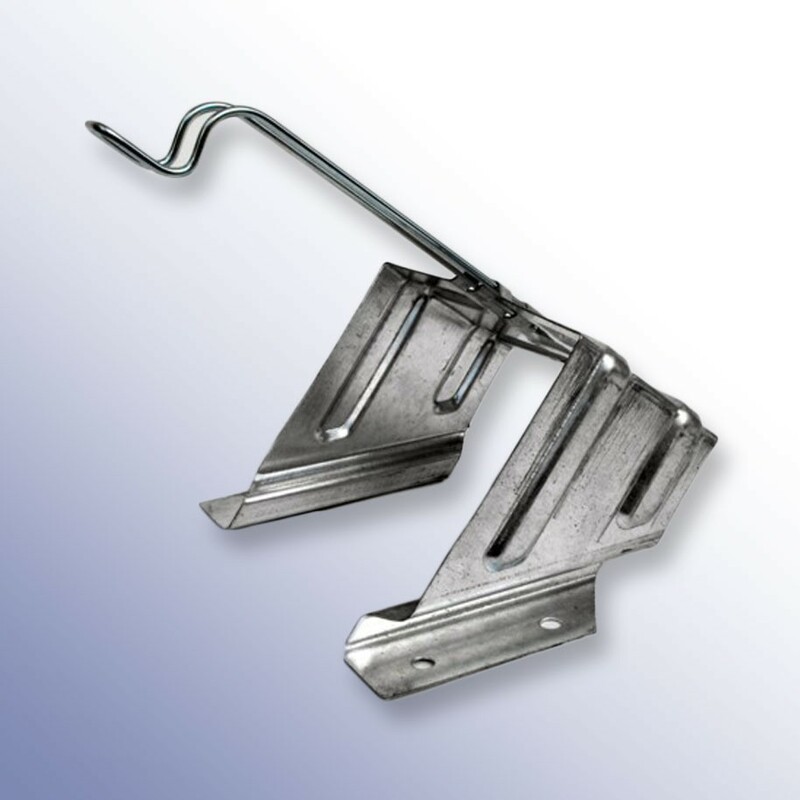 1001712 is made from Polypropylene/NR, the rest are steel.